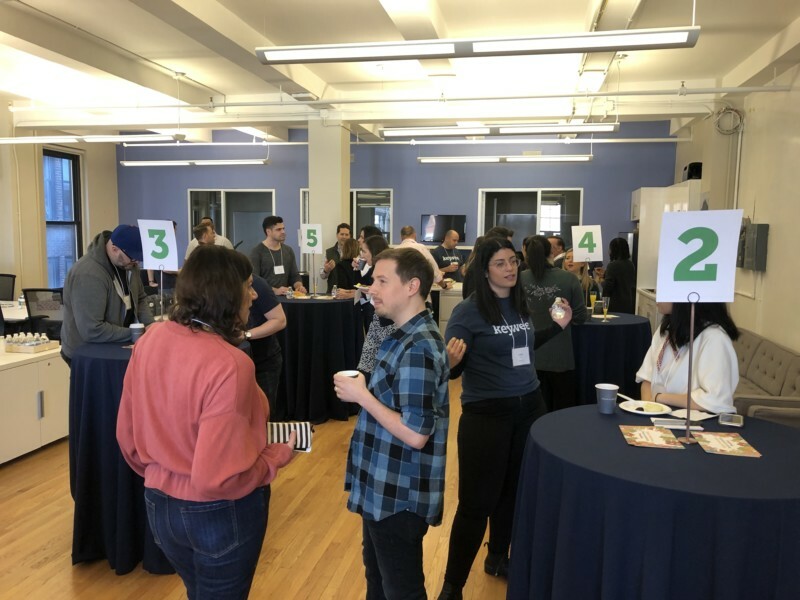 Last week, we got to spend the morning with 30 of NYC’s best and brightest from the world of digital publishing as a part of our Distributed Content event series. We host these events about once a quarter, with the goal of bringing together the NYC digital media and marketing community, and facilitating educational, informative, and entertaining discussions and learning among peers. 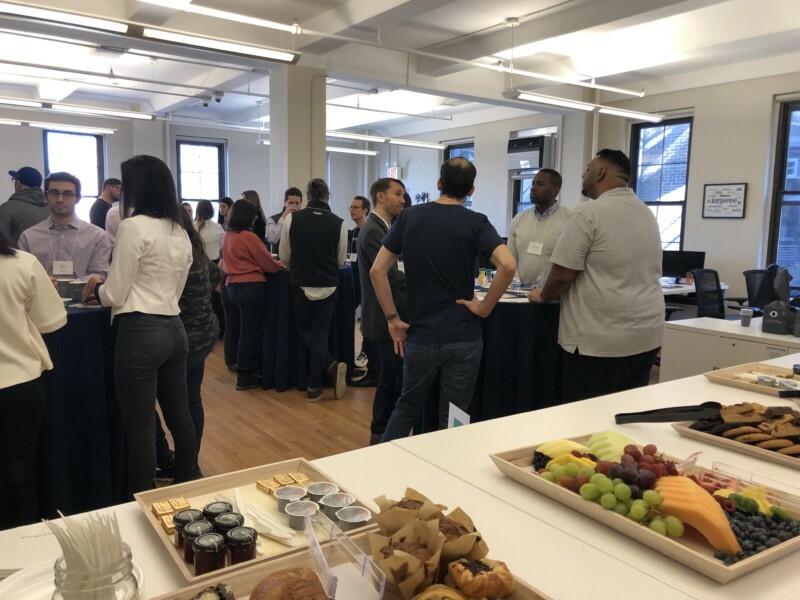 It was a treat having Keywee customers and friends from Bloomberg, Ebony, Business Insider, The Atlantic, Thrive Global, The Guardian, XO Group, and other leading storytellers join us for breakfast and small group conversations. Plus, we’ll take any excuse to have mini quiches and mimosas at 8:30 in the morning. We spent the morning talking about a variety of subjects, including the business of branded content, reader engagement & retention, new storytelling formats, affiliate revenue, and more. While our conversations spanned a wide range of topics, there were a few themes that we heard again and again. It’s 2019 and paid content distribution has become a must for retailers and publishers who want to drive large audiences to their sites. This year, everyone is planning to get even more sophisticated with their efforts. Retailers are understanding the long-term benefits of content in tandem with their usual direct response ads. Through powerful first and third party content, e-commerce brands are able to nurture relationships with users over time rather than ask them to make a purchase or decision immediately. However, for teams dedicating budgets to these efforts, tracking and attribution are key. This means more work for internal marketing teams or publisher partners to provide deeper metrics and reporting. On the publisher side, we’re seeing a more intentional content distribution strategy. Rather than just driving audiences, many publishers are focusing on driving high value audiences. For one lifestyle publisher, that meant focusing spend on content that best “represented” the property to new readers rather than just putting budget behind whatever got the most clicks. This strategy made a better first impression, and proved more likely to drive readers who would return organically. 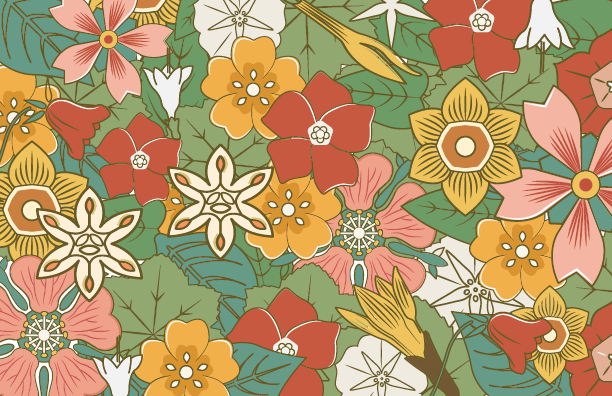 A publisher with a commerce business waited to see which products were performing best organically on their site before allocating paid budgets. By using their paid media budget to promote only the best converting commerce content, they saw even better ROI on their spend. 2. User experience is key. There is nothing more important to a content business than users. At the end of the day, content is about engaging with (entertaining, educating, reassuring) a real person. So it’s no surprise we heard a lot of conversations about building and maintaining a great user experience. While storytellers do need to think about revenue in order to build a business, it’s important to balance those objectives with what’s best for the reader. In the world of content, there’s a lot to think about. At our breakfast, we heard some extensive conversations about ad units and placement, email cadence, and site layout. 3. Different channels for different goals. Diversifying distribution channels has been a topic of conversation at every one of our breakfasts, and we’ve been hosting them for over a year now. At this event, though, we started to hear some really focused strategies around specific channels, including specific audiences, types of content, and offers that perform best. Some notable examples: a music publication found that their content was “crushing it” on Twitter, where fans were already turning for conversations with their favorite artists, a video-forward site saw great success distributing video geared toward Millenial and Gen-Z audiences on IGTV, and a business news subscription product had excellent conversion rates targeting MBA students on LinkedIn. If you’re interested in attending one of our next events, fill in the form below and we’ll keep you posted.